The D of E students have been taking part in cookery lessons after school for several weeks and invited me, Miss Risk and Mrs Haines to sample the fruits of their labour in their final cooking session. Each course was individually prepared by the three Year 10 students. Henry Shout prepared a prawn cocktail starter, Vernon Moore (pictured) made a tasty spaghetti carbonara with ham, bacon and mushrooms for the main course and to finish it off perfectly, Elley Croft made a beautiful strawberry and lime cheesecake. I was very thankful as I had a busy night ahead, with the Year 6 Parents’ Evening. Pictured: Our students filming during a Virtually Safe project earlier this year. Virtually Safe sent their thanks this week as they prepare for the Nominet Internet Awards 2014, in Birmingham. These awards celebrate those who drive change, do good, foster economic growth and contribute to the overall success of the UK internet. Winners are selected by an independent panel of judges and thanks to the hard work of the Virtually Safe team and the partnerships with the local community and schools such as ours. Virtually Safe have been nominated in the Making the internet a safer place category. Project Manager, Vicky Booty, thanked us for our help and said “…thanks to your students at the Academy for your contribution to our work. Project recognition is always fantastic but should always be shared I think as it’s people like you that make our work possible and successful and we really appreciate it”. This week saw a fantastic group of students break tradition at TA as we appointed our new Year 11 prefect team, who will now join the student leadership team. 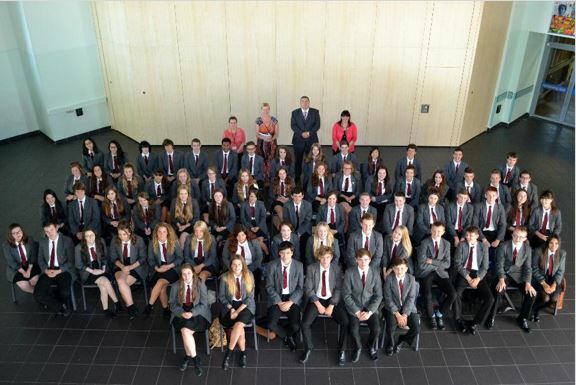 Last year, 20 prefects were appointed, with similar sized groups being appointed in previous years. 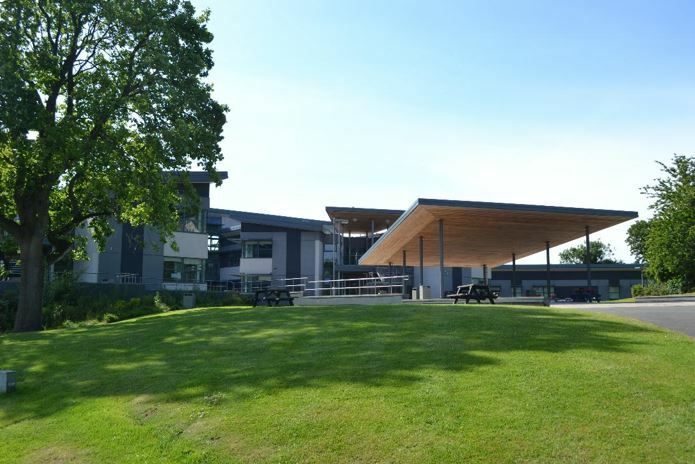 After reading through the application letters submitted by our students, Miss Risk, Year 10 Progress Leader, and I felt that each applicant had something unique to add to the team, resulting in 70 students being appointed; our largest prefect team to date! 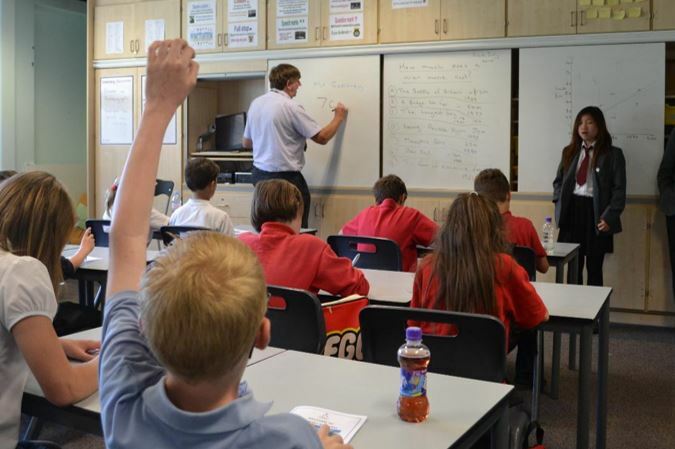 The prefect team plays a pivotal role in academy life, for example, helping the new year 7’s settle in, or assisting with sporting events, open days and anything else in the busy academy calendar. 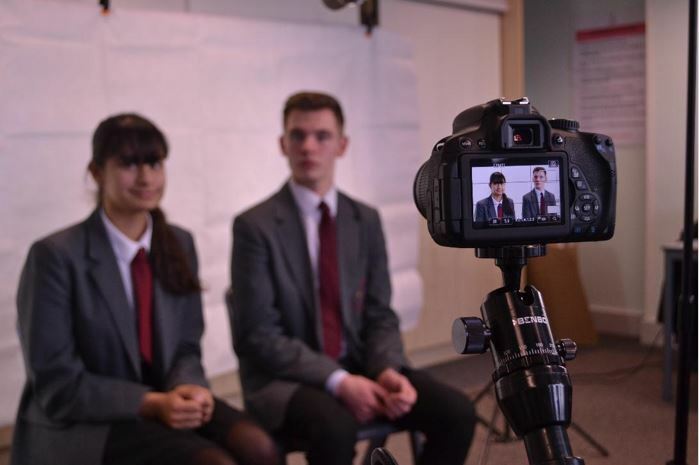 What stood out this year is the student’s passion to support the academy and I am confident that the newly appointed prefect team will be a huge success this year. 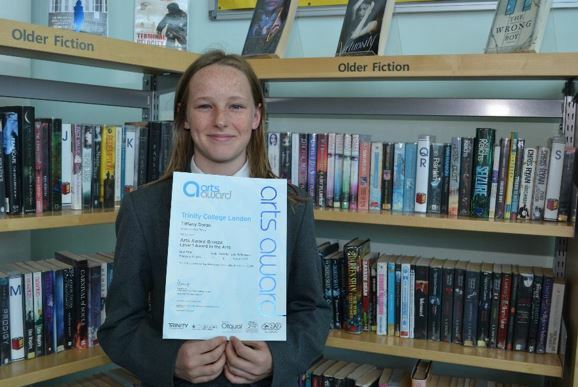 Tiffany recently gained a Level 1 Award in the Arts by planning and performing 3 workshops with local charity Play Torbay. Play Torbay brought together lots of young people in order to put on three performances during workshops at Cockington, Greenway and Torquay Museum. Each performance was live on location at the three sites. Tiffany dedicated lots of time preparing, rehearsing and even had a part to play in the post production of the performances as she helped to edit the video and audio. In addition, Tiffany had to complete a folder of evidence for her to receive the Level 1 Award. I was delighted to welcome Barton Hill Academy’s Year 5 and 6 students to the school this week as they held their Sports Day on our athletics track. 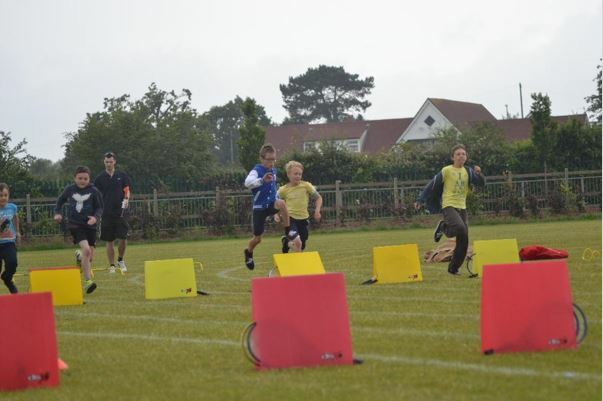 Despite the odd shower, the students, staff and parents were in high spirits and had a great day! Our Year 12 BTEC Sport students were also on hand to support the event, making sure that everything ran smoothly and more importantly recorded the scores and handed out stickers to the students! Our Year 10 D of E students have been preparing for their upcoming camping trip this weekend, as part of their expedition section of the Bronze Award. 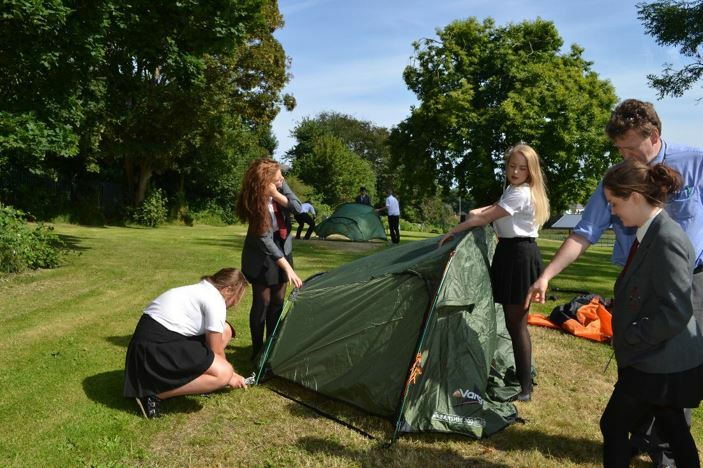 The group of year 10 students practised erecting their tents and cooking with their gas stoves. The group will be tasked with an overnight stay in Salcombe on the 19th July. 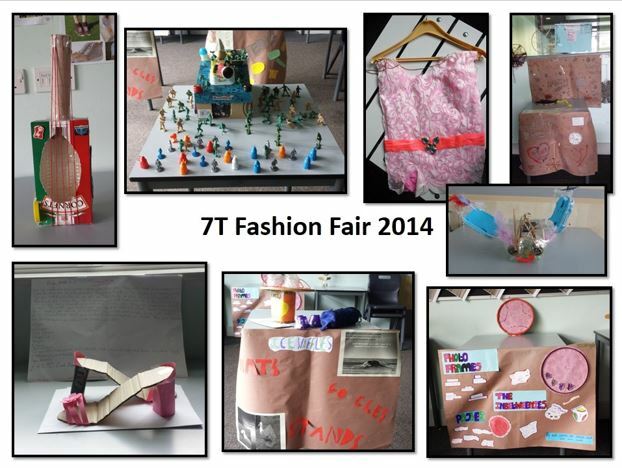 Our Year 7s had a showcase this week of their project called “recycled Fashion”. Students worked in groups to produce a display of a product made out of recycled fashion. Each group had a school day to set up their displays for viewing. Prizes and certificates were given out for Best Product, Best Display, Most Inspiring and Students’ Choice which can be seen above. I received wonderful feedback about how well behaved and engaged our soon to be Year 7 students were during their induction day this week. The Year 6 students enjoyed a day of lessons including Opening Minds, PE, Science, Performing Arts and Digital Learning. The induction day also gave the students the opportunity to get to know their tutors and the academy prefect team, who were very helpful throughout the day. I hope everyone had a great first day at TA and I look forward to seeing them back here in September. 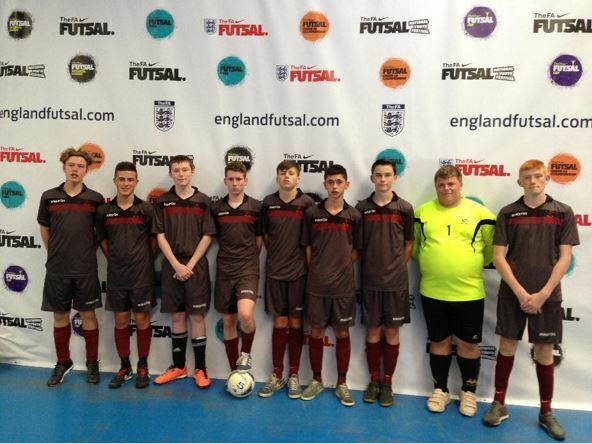 After the team’s success in the regional Futsal competition, our Year 10 Futsal team competed in the National Futsal Finals at the Futsal Arena, Birmingham. Due to doubts over the injured Owen Stockton and Toby Down being ruled out (due to being signed for Exeter City) Year 10 students Jamie Down and Morgan Harford joined the regular squad of Adam Taylor, Lloyd Tucker, Nathan Hebbes, Connor Finch, Brad Mascilo, Robbie York and Owen Stockton. The standard on show, as you would expect at a National Final was very high. Games being played at a high tempo, lots of short, sharp passing and intricate play. The lads lined up first against Westella & Willerby (Hull) and despite going a goal down, fought back to draw 1-1; a solid start. The second game however did not go to plan, and the team lost to Whitecross Hereford High School. We now needed 2 wins from our final 2 group games to qualify and nothing less would do. This is when the team usually steps up and delivers – this was typified by the attitude of Captain Owen Stockton, who despite double fracturing his arm only 6 weeks ago in the Regional Finals, expressed real desire to play (after clearance from the doctor) and he came into the starting 5 up front. In the third game against Titans (Grimsby), Owen’s first touch was a wonderful goal and then a few minutes later he added a second. After conceding a sloppy goal, they had to then really dig in to win the game and Adam Taylor in goal was sensational (as he was all day). The final group game was against Benjamin Britten High School (Suffolk) and all started great, we twice took the lead (Stockton 2) but were pegged back on both occasions – a draw was not enough. Then, with 30 seconds left on the clock, Nathan went on one of his mesmerising runs to cross for the ever-reliable Connor Finch to tap in. The downside to this result was the second yellow card of the day for Morgan Harford; who had been outstanding in defence but would now miss the semi-final. The semi-final vs. Guildford Saints was a reshuffled team to make allowance for the absence of Morgan. Despite this, the lads gave 100% but unfortunately Guildford won the game and went on to become National Champions. Overall, a fantastic achievement! The team made it through the Torbay, Devon and Regional finals without losing and were well in with a shout of winning the National Finals but just fell short this year. They have played with style and tenacity throughout all of their fixtures and have demonstrated their ability and character to become one of the top 4 Futsal teams in the country. I am immensely proud of each individual who played a part in the team’s success. 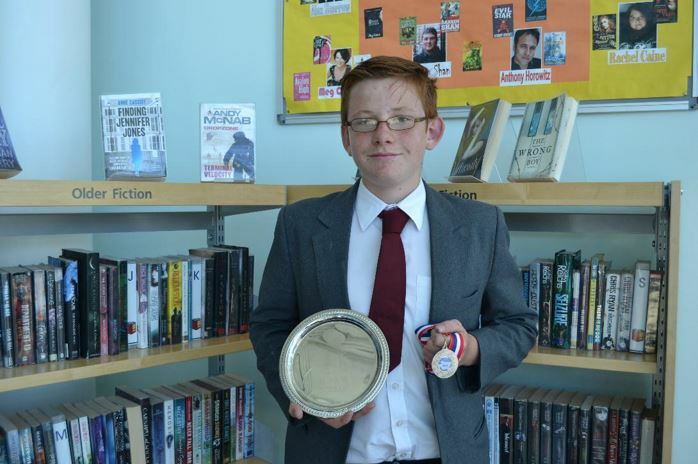 Year 8 student, Jordyn Watkins, continued his good run of form at the weekend as he competed in various events at the Wimbleball Regatta. Jordyn won 3 of 4 races: the 500m Junior Single Skull, 500m Double Skull and 1000m Senior C and lost his last race which was the 1000m Men’s Senior C Quad. Pictured: Will the blue skies hold out until the weekend?